NOTICE: RTC in North Idaho for March 10 has been moved to the North Idaho Timbers Indoor Center at 8049 N Huetter Rd in Post Falls. The purpose of the Idaho Timbers/Thorns ODP program is to identify and select the BEST players in Idaho play in the Olympic Development Program. The Portland Timbers and Portland Thorns partnered with the program in 2013 so they would have a pipeline to the top players from across Idaho, regardless of what club the players are affiliated with. 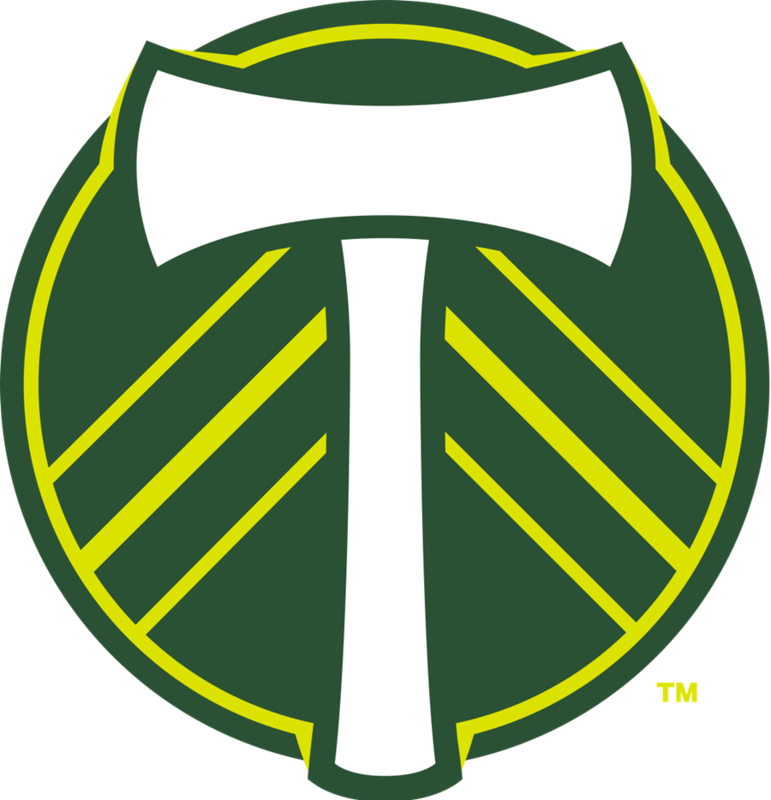 ODP alums such as Blake Bodily, Terrell Lowe, Adrian Arguello, Tevin Lowe, Zach Moss, Alan Casey, Trent Lowe, and Sawyer Luthy have moved to Portland to play for the Timbers. US National Teams have also featured Idaho ODP alums, including Sofia Huerta, Kelcie Hedge, Kelsey Turnbow, and Grace Hancock. Idaho ODP players also understand that to meet their goals to play college soccer, they have to build a resume that makes them stand out, shows that they seek out challenging environments, and want to play with/against the best. Idaho alum have gone to D1, D2, D3, NAIA, and Junior Colleges across the country. The US Youth Soccer Olympic Development Program (ODP) was formed in 1977 to identify a pool of players in each age group from which a National Team will be selected for international competition; to provide high-level training to benefit and enhance the development of players at all levels; and, through the use of carefully selected and licensed coaches, develop a mechanism for the exchange of ideas and curriculum to improve all levels of coaching. Players (2002s to 2007s) will generally be selected based on the tryout on October 21 (info below). Results of the tryouts will be posted with 16-18 players on the STATE TEAM that will compete in the Small State Friendlies in Boise (Nov. 9-11) and the West Region ODP Championships in Phoenix (Jan. 4-7), and a list of STATE POOL players who will serve as alternates for the Small States Friendlies and West Region ODP Championships. Players listed on either list will also attend the Sub-Regional Camp in Boise (March 22-24). In addition to participation in the Idaho ODP program, these players can also earn the opportunity to be evaluated for the Portland Timbers and Portland Thorns Academy programs. There will not be a State Team for those born in 2007, however, players may be selected to the 2006 State Team. The top 2007 players who do not make the 2006 State Team will be placed in the 2007 State Pool. Cost for the State Team will be $1,100, which covers the entire cost of the State Program (Small States Friendlies, West Region ODP Championships, Sub-Regional Camp) and Spring RTC trainings, but does not include costs for Regional Camp for those invited. Payment options/plans will be available. Cost for the State Pool will be $150, which covers the cost of the Small States Friendlies (for those invited), Sub-Regional Camp, and Spring RTC trainings. Players called up to the State Team for the West Region ODP Championships will be assessed the State Team fee minus fees already paid. ODP tryouts will be held at Simplot Soccer Complex (the parking lot near the baseball fields is often the best bet) on October 21. The tryout will consist of two sessions: 10am-11:30am and 12:30pm-2pm. Regrettably, because of conflicts on other weekends, we had to put the tryout on the day after the High School State Tournament. Please do your best to attend both ODP tryout sessions, but contact your age group head coach with any needs/requests. You can register for tryouts by CLICKING HERE. If for some reason you cannot attend the tryout, please contact your age group head coach ASAP and let them know you want to play but cannot make the tryout. I would also include a note on any previous ODP participation, as well as contact information for your club coaches. What: Tryout for Idaho ODP Pool for 2018-19 Cycle. Cost: $50.00 early bird pricing (through 10/18) $60.00 after 10/18. What: Inter-state friendly games in Boise, ID. When: November 9-11th, 2018. Games will occur on Saturday/Sunday. When: January 4-7, 2019 in Phoenix, AZ. Travel to AZ will be on the 3rd, and players return on the 7th. What: Sub-Regional Camp in Boise. What: International trip to train in Spain, compete against Spanish teams in hand-picked matches, attend a pro game, and enjoy an amazing cultural experience in one of the most amazing places in the world! What: Camp for the top ODP players from West Region (14 states). Players must be identified and invited by Regional Staff at the ODP Championships and/or a Sub-Regional to attend.